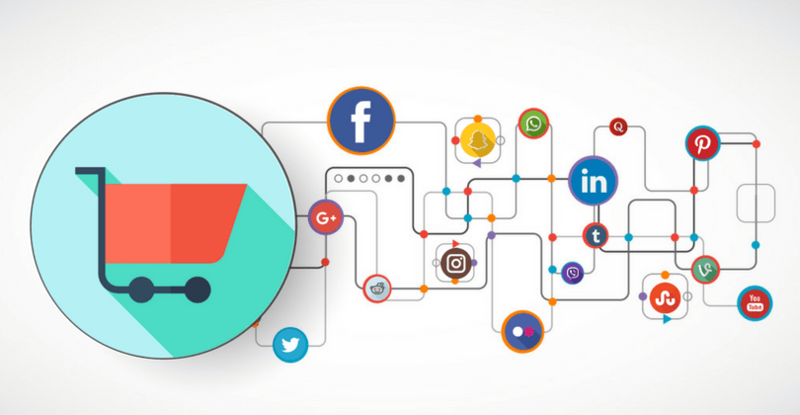 The e commerce industries used social media platforms for promoting their products to a wide range of audience. We can also says that it is the best business medium to catch targeted customers and locations. By improving the social media promotions E-commerce industries can improve their business. Try to maintain a good customer relationship, it achieves your trust value high. And help the customers to pick the best products from the site. Provide information and awareness to customers on how to pick the best brand from the list. E-commerce marketers can use paid advertising property which runs by google via social medias like facebbok, twitter etc to increase the business. By this method you can also set the business with targeted age, country, people etc. Thye best way to display your product is the video Advertising, because video deals more things than image. They can engage the audience well. Marketers can interact and solving customers complaint issue with the help of social media device. If the ecommerce marketers response fast and good impact while interacting, the customer stick on your service and brand. This will increase your trust value. By handling Social Media devices, marketers can analyse what the customers searches and cares most.